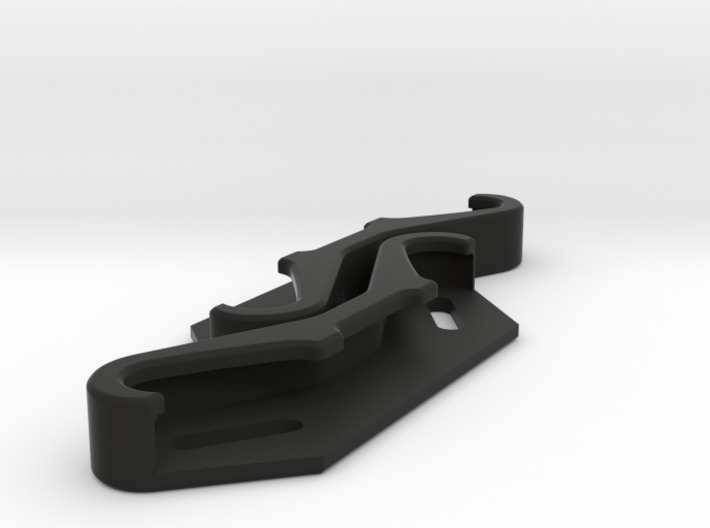 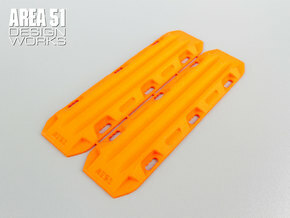 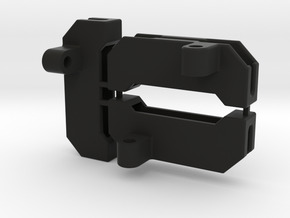 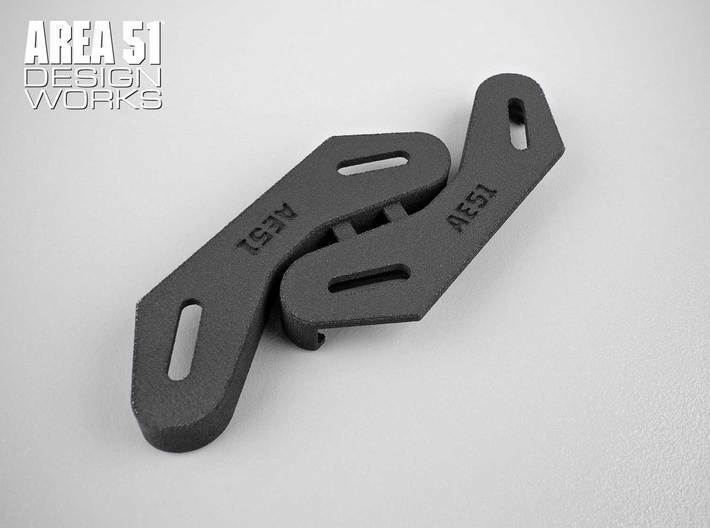 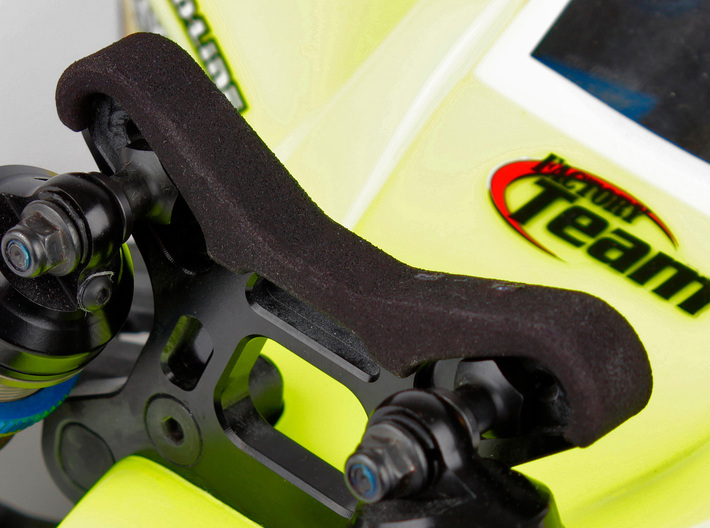 Two pack of front shock tower covers for the RC8B3.1. 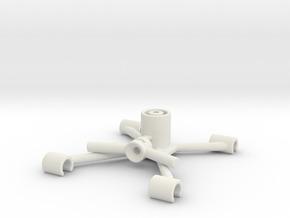 Compatible with stock RC8B3.1 front tower. 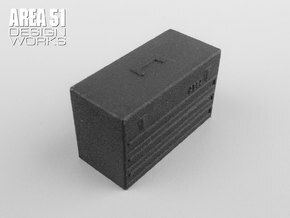 NOT COMPATIBLE WITH FT GRAPHITE TOWER.